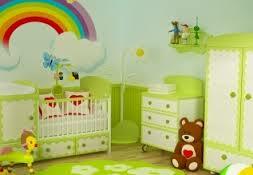 It is a great idea to buy second hand or used furniture for your baby. 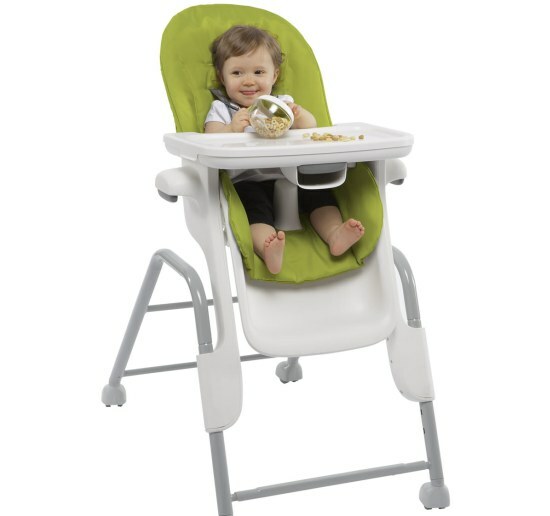 Not only is it very pocket friendly but also since you need it just for a few years, it is a wise choice not to invest on new furniture like crib, cot, high-chairs etc. 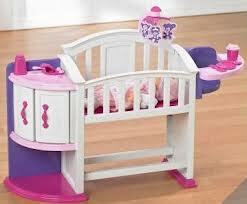 But one problem that you may face with used baby furniture is that it may not always be clean and tidy. In order to ensure hygiene and cleanliness for your baby, it is important to first clean the furniture and then start using it. The following is a list of the most effective tips to clean used baby furniture. The first thing that you must do is to remove any part of the furniture piece that is made of cloth. Read the label on how to wash or clean the fabric and follow those steps to tidy it up. Place all the washable parts of the second hand baby furniture in the washing machine and use a baby safe and mild detergent to wash it. Then use tumble dry or line dry to dry the piece of the furniture before using it. As far as all the hard surfaces are concerned, you must wipe them down with a disinfecting cleaner and a soft cloth. It is important to use baby-friendly cleaning products as much as possible since they are free from any chemicals or hazardous materials. When cleaning wooden items, make use of a cleanser which is safe for cleaning this kind of surface. If you don’t have any such cleaner, then it is best to use a solution of soap and water since it is harmless. In order to get rid of any dirt buildup, make use of any scrub with a mixture of soap and water. 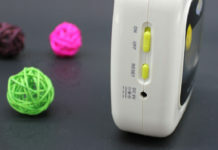 This will avoid any kind of damaging to the surface and also proves to be an effective method. Another step that you will need to clean second hand baby furniture is to rinse the furniture thoroughly. You can also spray some disinfectant so as to make sure all impurities can be removed. If you have any upholstered furniture pieces, then you can remove the dust mites and other particles by using a vacuum cleaner. Make sure when you arrange the furniture in its place, you check each corner and smoothen out the edges. 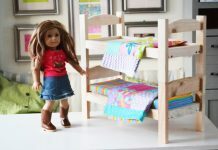 How to Choose Your Kids Bedroom Furniture? Nursery Furniture: What Pieces Do You Really Need?